← CDC 384 – Sirens – Prizes for Rossoftheyear and StarkillerX! CDC #385 – Let Your Villain Flag Fly – Results! Great entries all around this week. Honourable mention gores to Superfly30 for Devil Tyrant. Very creative approach...love the background. 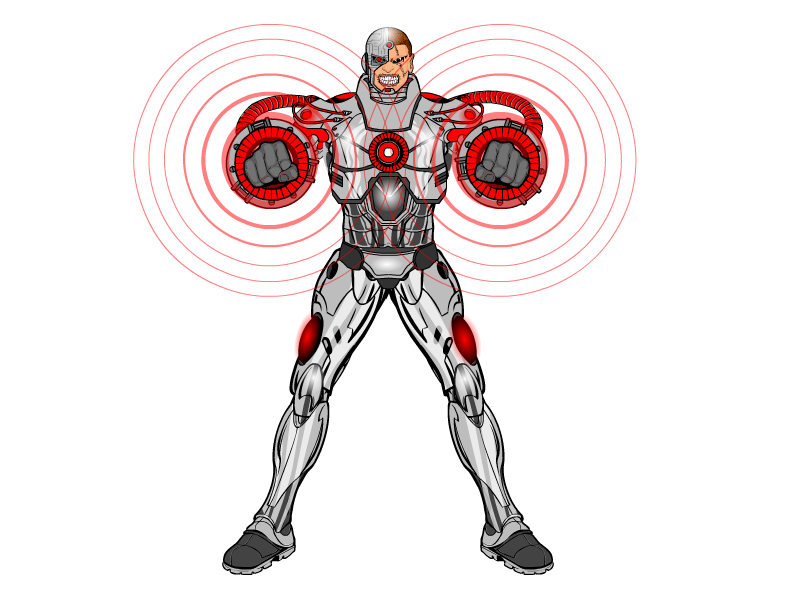 Runner up this week is Kellkin's Sonic Cyborg. Nice posing and wonderful metal effects. Great piece of machining! Very cool character. Well done you! I was going to use a hero name generator to come up with a rival for the winning piece, but instead I will use a character name already mentioned. 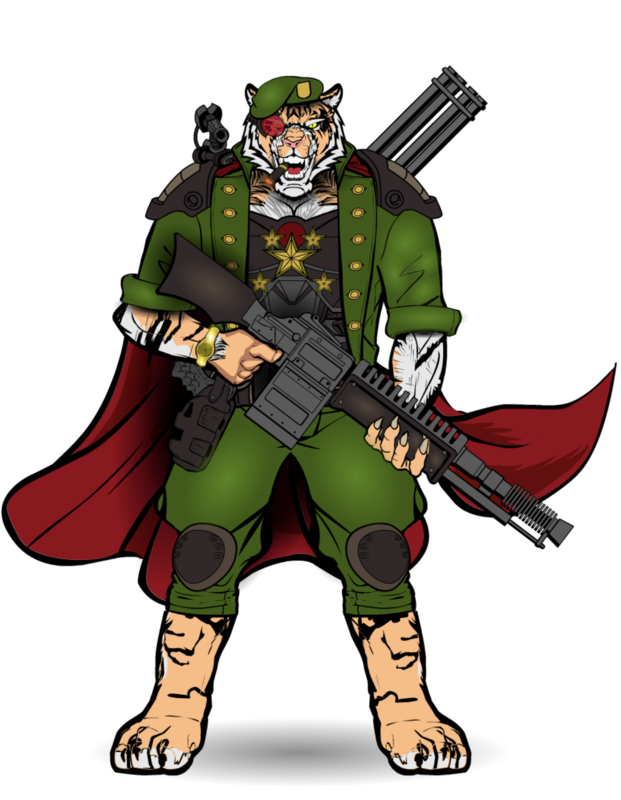 Pale Tiger's arch rival will be Psion Whip: Man of Dread. Your prize will be posted on the blog later thus week. 3 Responses to CDC #385 – Let Your Villain Flag Fly – Results! Runner up, thanks! 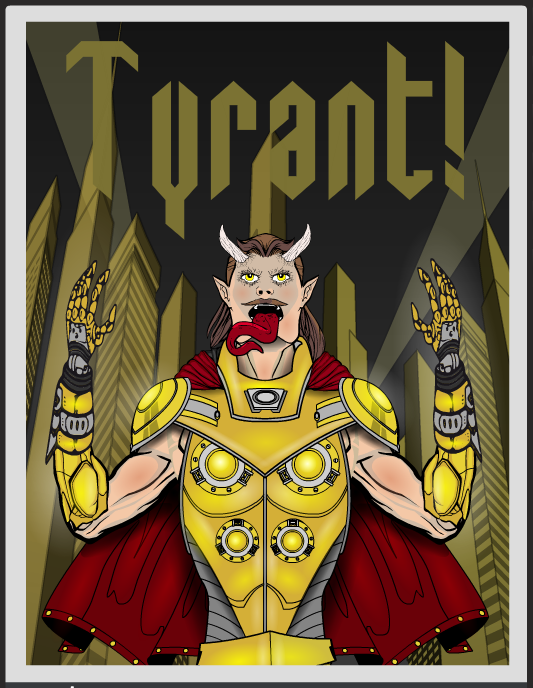 Had fun doing the Tyrant piece. I enjoy the random name generators and the challenge they can sometimes pose. I posted this in the original thread, where djuby asked the question. Yes, I do know of a better suite of Name Generators! http://www.seventhsanctum.com Enjoy! Great looking villains all, good job!